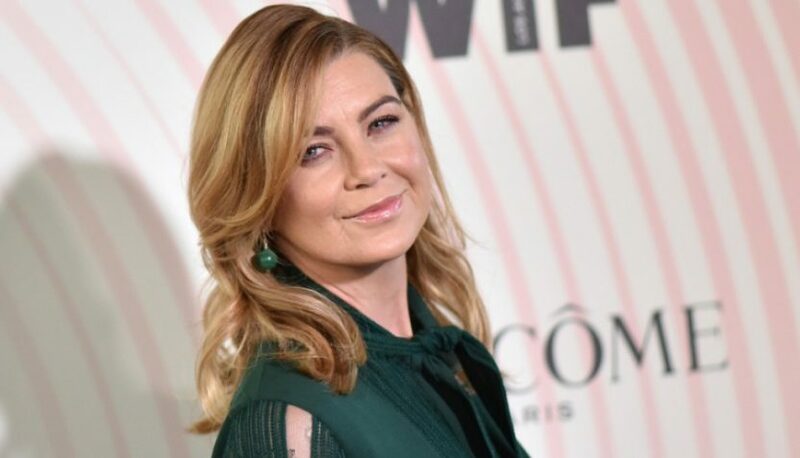 “Grey’s Anatomy” star Ellen Pompeo took the opportunity to complain about Porter Magazine’s lack of diversity, during the middle of a videotaped roundtable discussion set up by the publication for its annual “Women in Television” issue. Pompeo’s comments were part of a free-wheeling conversation between Pompeo and actresses Gabrielle Union, Emma Roberts and Gina Rodriquez about diversity at work, at schools and among friends. The women also discussed sexism and the pursuit of pay parity.